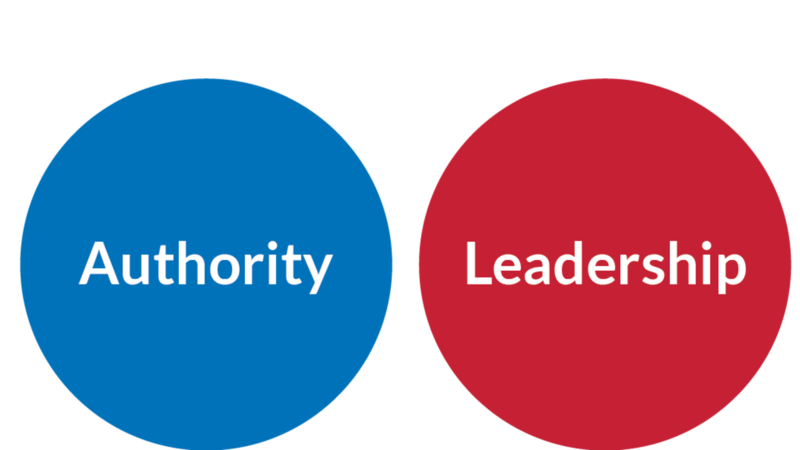 We believe that one of the biggest barriers to effective leadership is that it is so frequently interlaced with the concept of authority. While leadership and authority may have some similarities, the differences between them are clear. These differences should illuminate why it's so important to view them as distinct concepts. 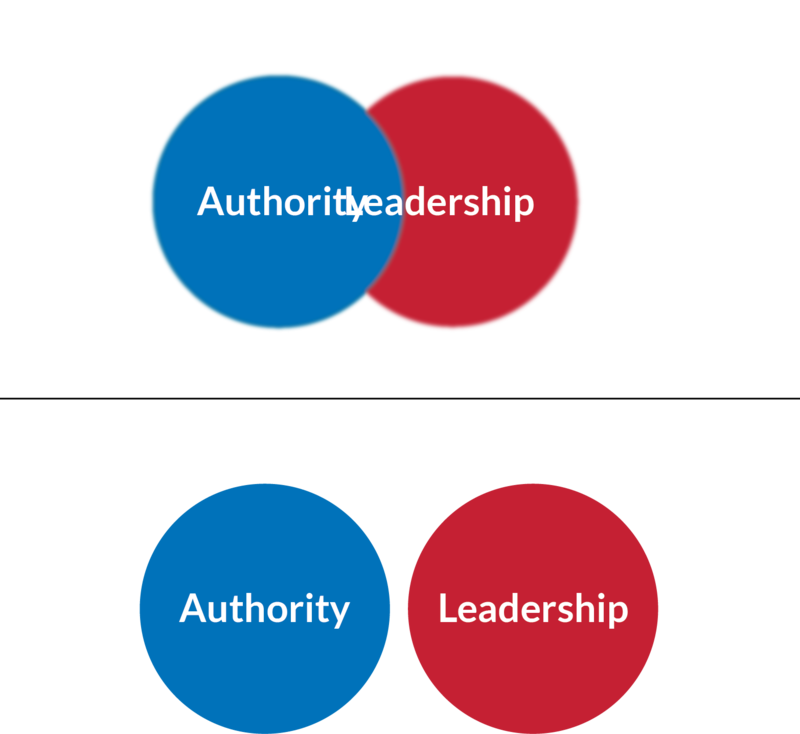 The list below outlines the differences between authority and leadership. Our definition of Leadership: Leadership is the effective mobilization of social force to move individuals, groups and organizations toward fulfillment of their highest potential which results in thriving. What then, is social force? Social force is an aspect of human society that can be harnessed and channeled to evoke changes the feelings, thoughts or behaviors in individuals or groups. It describes how humans influence each other. Leading, in our view, is the use of social force to foster thriving in individuals and communities.